Virtuoso Luxury Travel Network awarded Journey Mexico as “Best Destinations & Experiences – In- Country Partner” at the 28th Annual Virtuoso Travel Week. 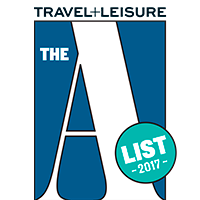 For eight years straight, Journey Mexico President Zachary Rabinor has been chosen as a member of Travel + Leisure Magazine’s A-List of the World’s Top Travel Advisors. 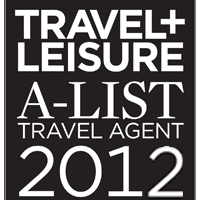 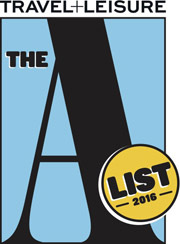 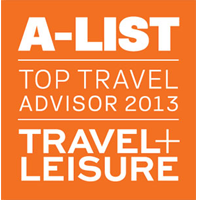 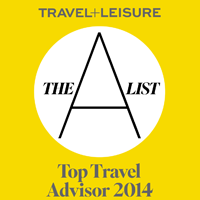 Each year, Travel + Leisure evaluates thousands of travel specialists from around the world and then hand-selects the ultimate gurus to be part of their prestigious A-List. 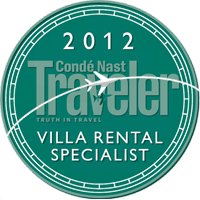 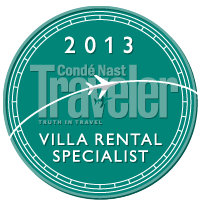 Journey Mexico President, Zachary Rabinor, was awarded as one of the World’s Top Villa Specialists, representing Mexico for 2011 by Condé Nast Traveler. 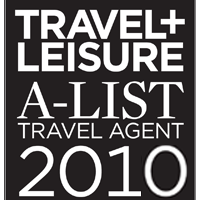 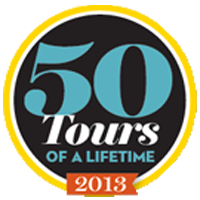 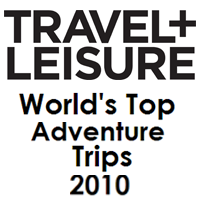 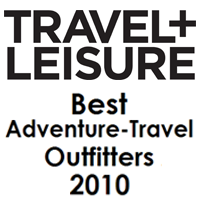 The list was created by top travel authority Wendy Perrin and team, who take great care and pride in their travel recommendations. 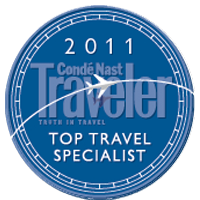 Condé Nast Traveler Magazine has chosen Journey Mexico President, Zachary Rabinor, as one of the World’s Top Travel Specialists since 2010. 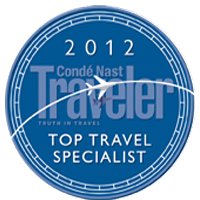 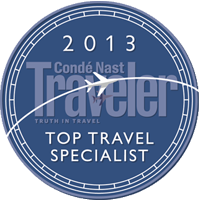 Top Travel Specialists in Condé Nast Traveler is a distinction that only a handful of travel professionals from around the world have been awarded. 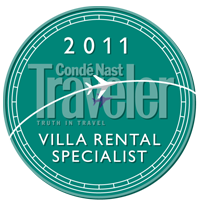 This title guarantees that you’re working with an expert who knows your destination inside and out. 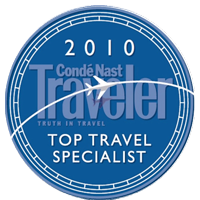 In 2015, the travel specialist program was relaunched as a general resource tool on the Condé Nast Website, with Zachary holding his position. 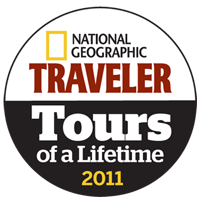 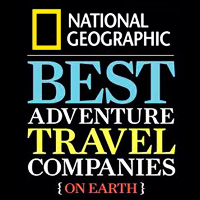 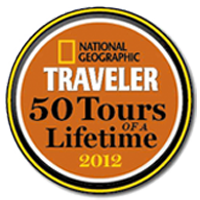 Based on our commitment to conservation-focused itineraries as well as towards offering the finest adventure travel experiences in Mexico, Journey Mexico remains one of National Geographic’s Best Adventure Travel Companies on Earth. 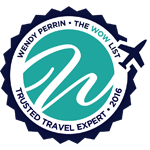 Wendy Perrin, TripAdvisor’s first-ever Travel Advocate, has named Zachary Rabinor on her exclusive WOW List of Trusted Travel Experts every year since 2014. 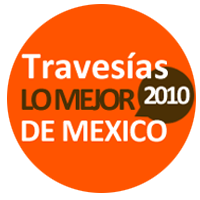 Travesias, Mexico’s premier Luxury Travel & Lifestyle magazine dedicated to those addicted to travel and staying on the cutting edge of the luxury travel lifestyle, selected Journey Mexico as Mexico’s Best Operator 2010.